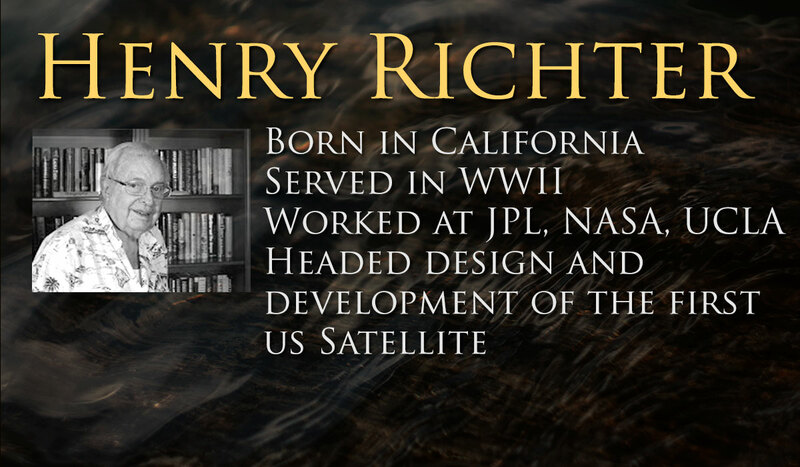 Dr. Henry Richter was born in Long Beach, California, and served a short tour of duty in the U.S. Navy in World War II. From there he received a BS and PhD (Chemistry, Physics, and Electrical Engineering) from the California Institute of Technology in Pasadena California. Then he went to the Jet Propulsion Laboratory, which became part of NASA. While there he headed up the development of the free worlds first earth satellite, Explorer I. 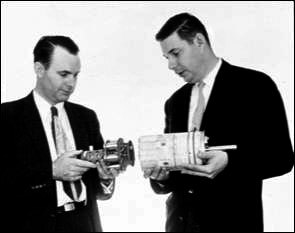 He then oversaw the scientific instrumentation for the Ranger, Mariner, and Surveyor Programs. From JPL, he went to Electro-Optical Systems becoming a Vice President and Technical Director. Next was a staff position with UCLA as Development Manager of the Mountain Park Research Campus. He then owned an electronics manufacturing business and afterwards became the Communications Engineer for the L.A. County Sheriffs Department. Since 1977, he has been a communications consultant to Public Safety organizations. He is a life member of APCO, the IEEE, and the American Chemical Society.